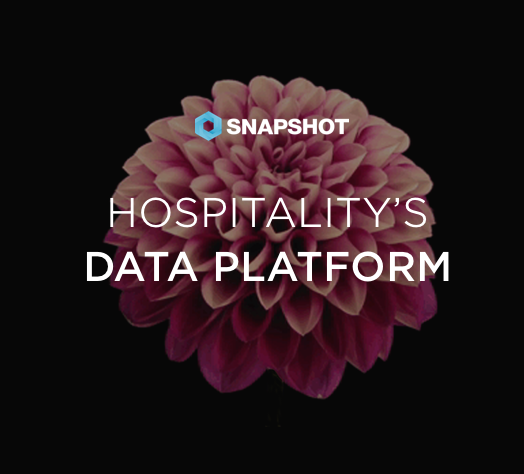 Though we're known for hotel tech, we see hospitality education as a fundamental part of what we do here at SnapShot. If the hospitality industry can better train the next generation how to best utilize their data, we will all benefit with higher customer satisfaction and stronger revenues. 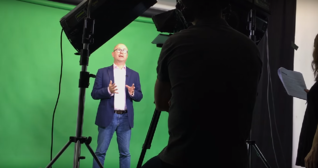 The Hotel Demant Management MOOC we developed in conjunction with ESSEC business school is designed to do just that. CLICK HERE to sign up for the Demand Management MOOC's next session. Or learn more about SnapShot's educational initiaitive on our blog.